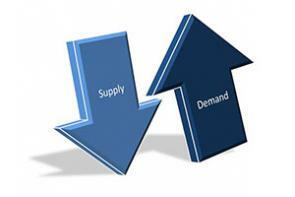 Chronic mismatch of myocardial oxygen supply and demand. Epicardial CAD, vasospasm, microvascular disease,others cause it. Chest discomfort occurring predictably, reproducibly with particular exertion, relieved with rest or NTG. -Location:Retrosternal with radiation to back,shoulders,neck,arms,jaws,abdomen. 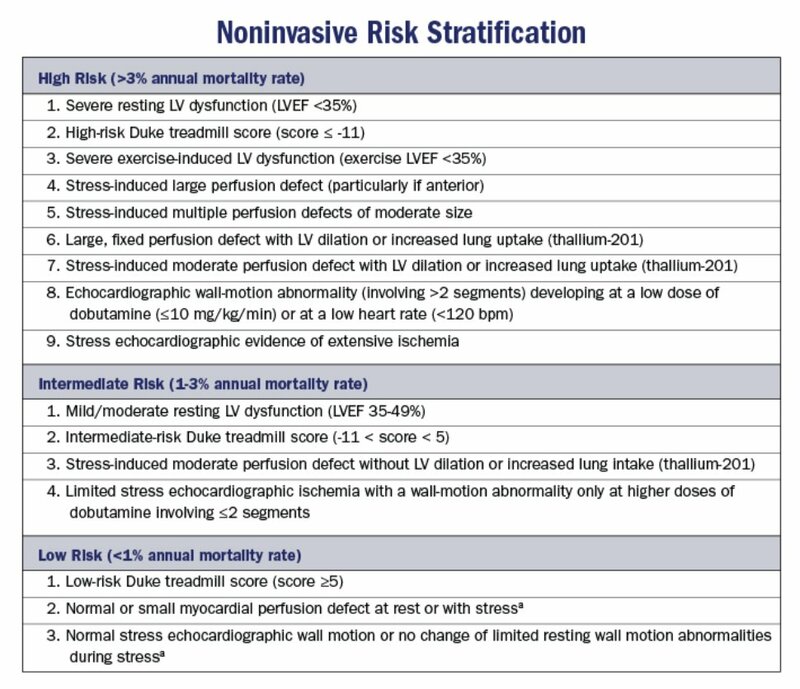 -Risk stratification helps decide GDMT only vs stress testing or Cath. -Factors: Age, Gender, RF, ECG, TTE (EF,WMA), Duke Score. -Low is <1%, Intermediate is 1-3%, High is >3% Annual risk of death/MI.